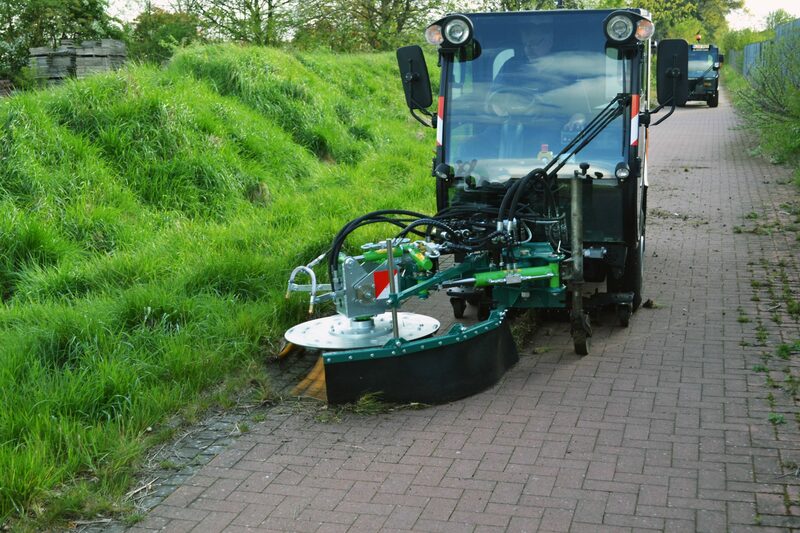 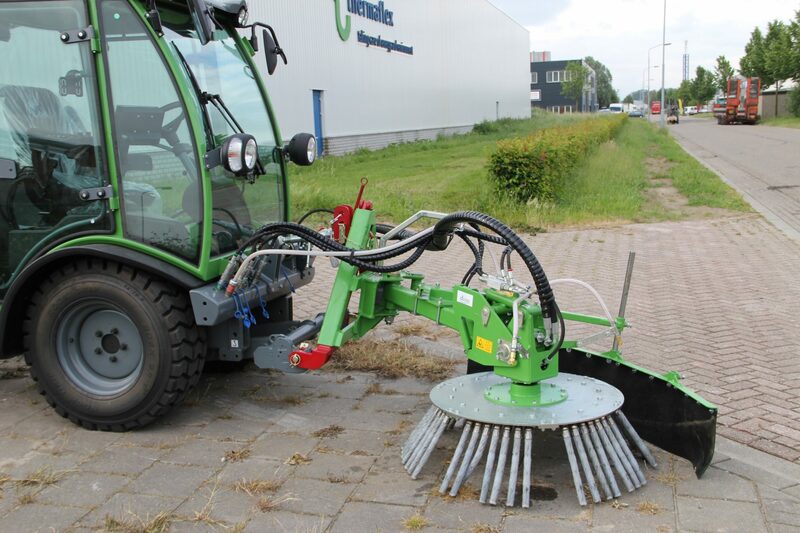 The Regular brush is ideally suited for weed control on company grounds and public space. 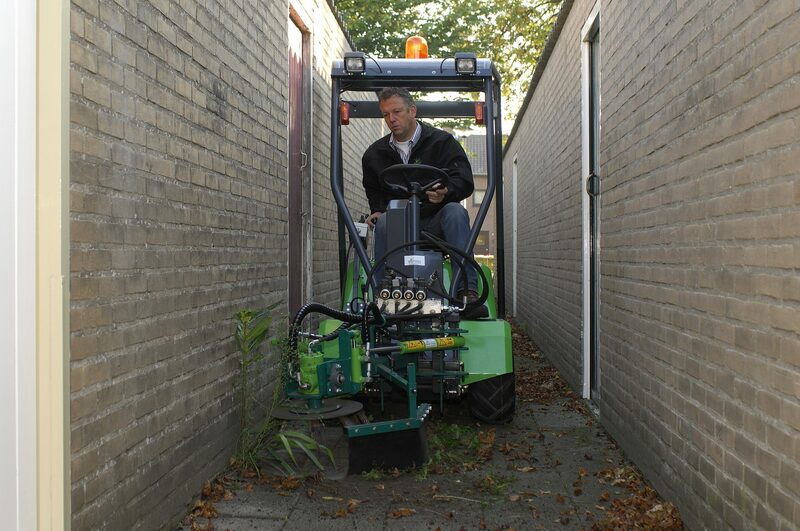 The Regular brush can be connected to a tool carrier with a minimum power of 45HP. 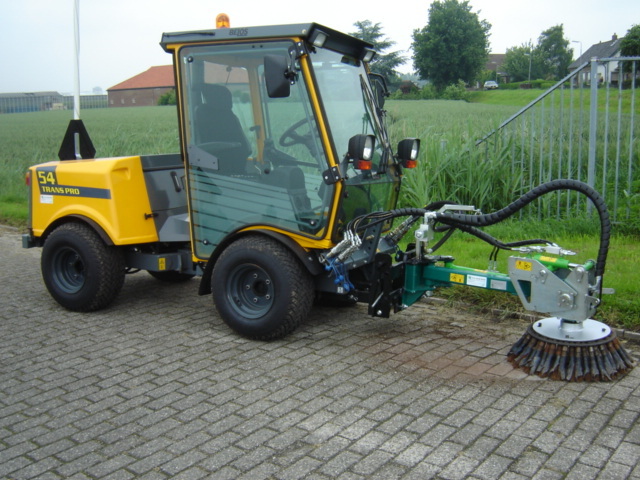 Brush control must be controlled from within the vehicle.